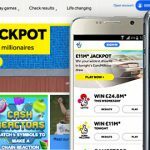 UK National Lottery operator Camelot will follow through on its threats by filing a formal request next week with the High Court for a judicial review of the Gambling Commission’s approval of the Health Lottery. 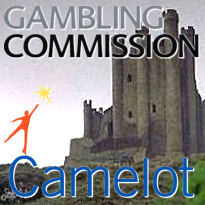 The Health Lottery was launched last fall by media mogul Richard Desmond’s Northern & Shell outfit, but Camelot CEO Dianne Thompson claimed the commission made a “fundamental error” by not recognizing that the Health Lottery’s structure – a network of 51 regional ‘society lotteries’ operating under a unified banner – is intended to skirt regulations and the 12% duty applied to nation-spanning lottery operations like Camelot’s. 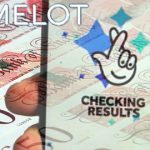 The merits of Camelot’s claims aside, a key plank of Camelot’s outrage is that the Health Lottery contributes 20% of its revenues to government coffers, compared to 41% (counting the aforementioned 12% duty) contributed by Camelot. 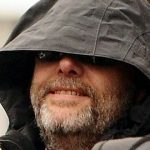 And Camelot’s contributions to the UK government coffers are significant. 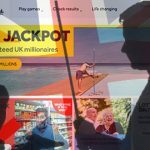 Global Business & Gaming Consultants reported the provisional figures recorded by HMRC on 2011’s lottery duty was £765.5m, 32% higher than in 2007. 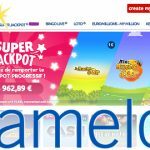 Having just received permission to expand the number of lottery outlets by 8k, Camelot reckons the government’s share will rise by a further £540m. Which has Camelot wondering, where is the love? Is it worth noting that the Camelot of Arthurian legend was ultimately destroyed by a nasty bout of in-fighting? 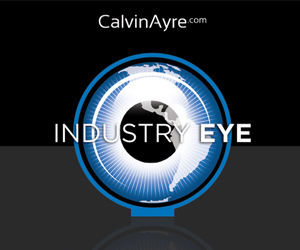 Or that we now can’t get that damn Monty Python tune out of our head?